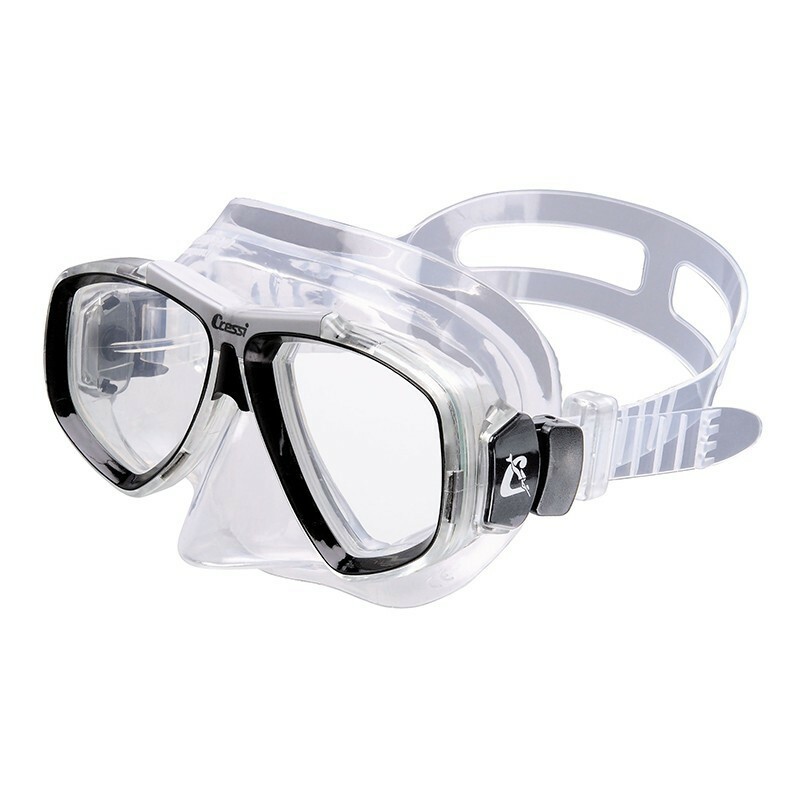 Prescription glasses for diving. 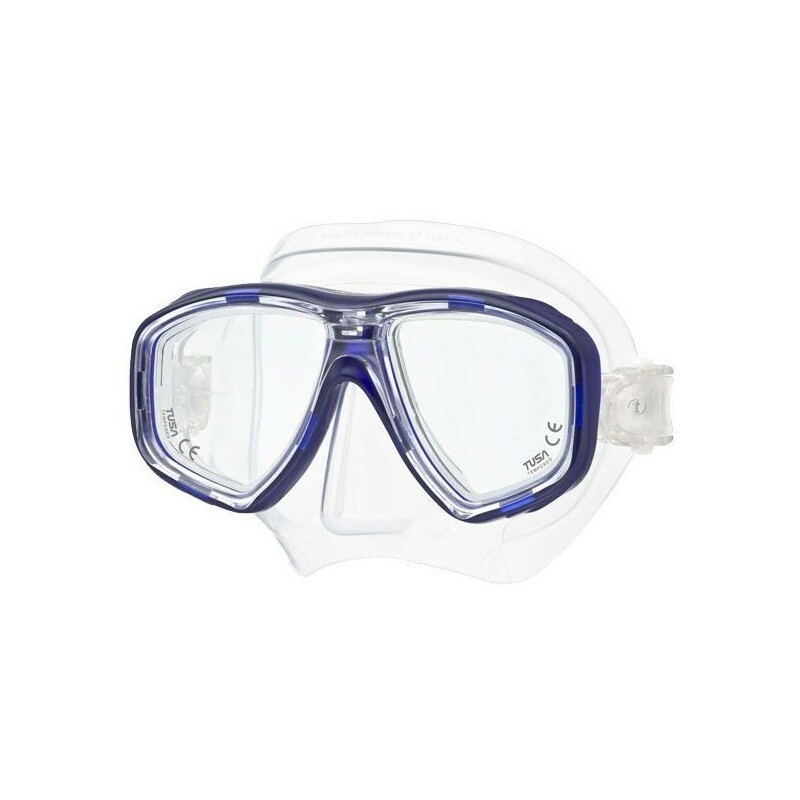 recommended glasses for diving, sportopticas If you are passionate about diving and marine life, do not forget that quality goggles are essential. 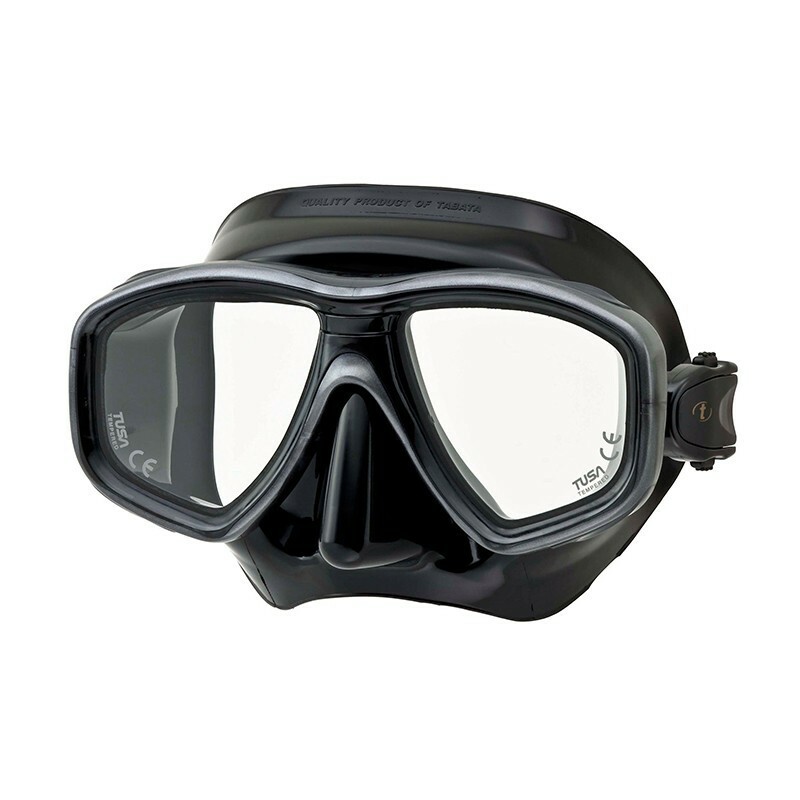 In a graduated goggle for diving, we seek to have a wide field of vision, which is made with quality materials that withstand impacts and high pressures, also must be well attached to the face to prevent water from entering. Your lenses should have anti-fog treatment so they do not fog up and we can enjoy even more of all the details. 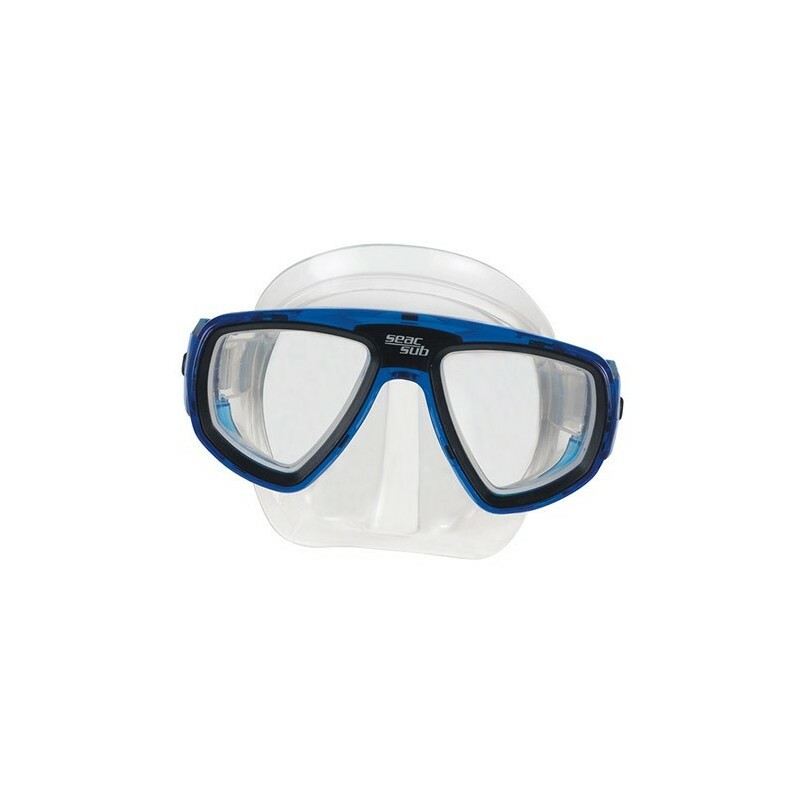 Glasses designed for people who need visual correction in the practice of diving. Diving goggles and water sports verSport Tusa.